A new wave in e-commerce is picking up energy and is about to hit shore. 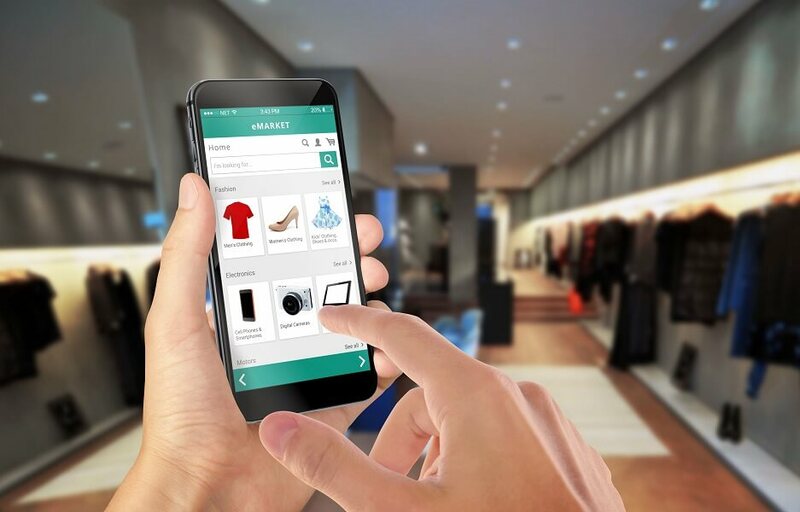 Powered by Millennials’ preferences for unique products and mobile technology, startups and established businesses alike are competing for the attention of online shoppers. As consumers become overwhelmed by the number of products available, they are craving faster shopping experiences. In response, startups are delivering solutions using “mobile first”, hyper-personalization, and social communities to reach target audiences. Industry analysts predict 270 million consumers will shop online by 2020 and transactions in the U.S. alone will reach $523 billion. Will consumers embrace niche marketplaces or are they merely a temporary fad? Are startups implementing new business models that will disrupt established players? What role will established retailers play as this new wave picks up momentum?